At some point or the other, everyone wonder that the ultimate peace of mind can only be achieved through nature. So, the basic of all questions arises that exactly how to connect with the earth?! Well the answer lies close to the very place we live. There are many destinations in India blessed with the natural creations preserved by humans which provide easy ways to connect with nature. We are about to explore such a destination called Kabini situated in Karnataka. 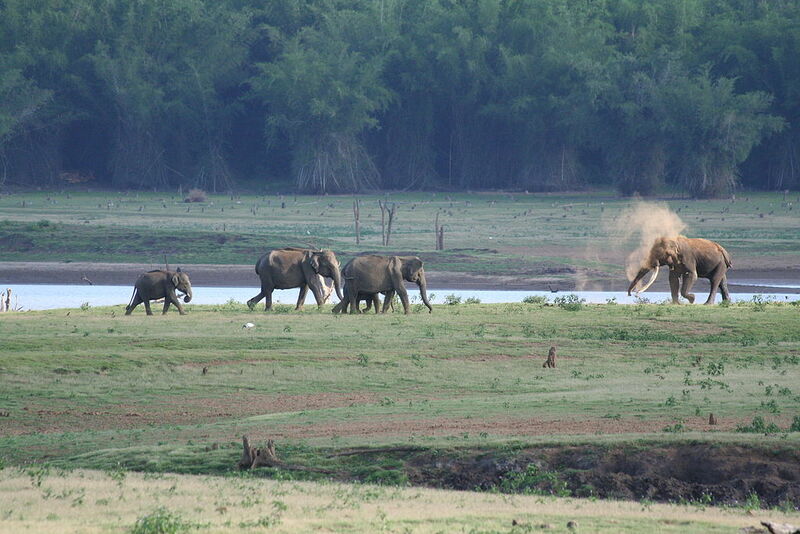 The Kabini region is very well known for its wildlife and its ultimate cAnchoronnection with the nature. 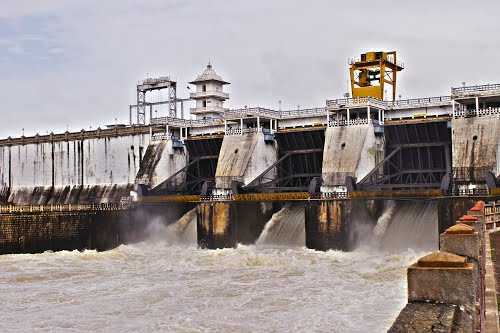 The whole region is very popular among tourists visiting Karnataka and is located about 163 km from Bangalore. The wildlife of the region is preserved in the name of Kabini Wildlife Reserve which is part of Nagarahole Nature Reserve. 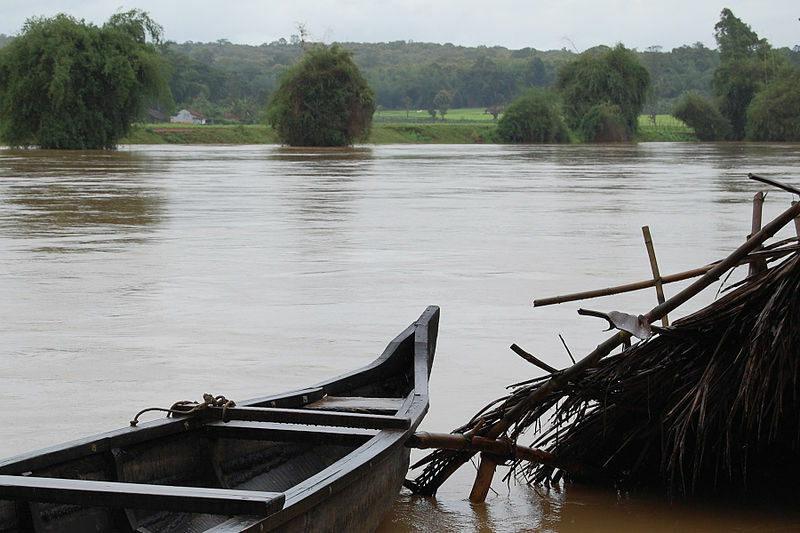 Kabini region faces varying amount of rainfall and vegetation varies accordingly. It ranges from moist and caducous in regions that receives more than 1000mm of rains every year and caducous in areas with comparatively less rainfall. Let’s have a peek at the best places to enjoy while remaining very close to the nature. The evergreen tip is for those tourists who are interested in exploring different wildlife species. You cannot afford to miss the unique experience of Jungle Safari in Kabini. The forested areas of Kabini are known among environmentalist for their diverse topography, which includes a wide range of flora and fauna species. There is a huge variety of herbivores like chitals, four horned antelopes, sambhar, wild pigs, gaur, langurs, munjtak, macaques and of course, elephants. The abundance of herbivores in turn attracts a large number of predators including tigers, leopards and Dholes (Indian wild dogs). This unique wildlife site can be enjoyed through an adventurous jeep safari. Tour operators at the site can organise unforgettable walks amidst the natural pathways and lush vegetation. 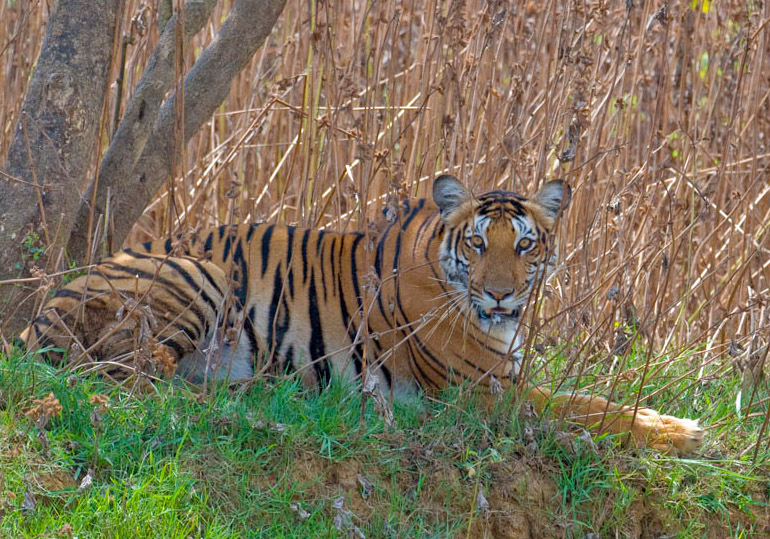 The temperature remains warm and mild for most of the year, enabling you to plan a jungle safari at Kabini anytime. For those who are not very fond of riding in jeep while exploring the beauty of the nature can experience the best of Elephant Safari in Sunkadakatte. Theses are the terrains of Kabini that cannot be ventured by the jeep. An elephant ride in this area lets you an opportunity to experience the feeling, similar to the golden era when the gigantic animal was used only by the royals. Simply sit over on a cushioned seat placed on the top of the animal and embark on an unforgettable Elephant Safari. The elephant moves slowly so that the travellers can view the region without any rush. If you are for a self-walk in the arms of the nature then trekking in the Kabini Wildlife Sanctuary is one of the most popular places with wildlife sanctuaries among the people with similar interests. The Kabini Wildlife Sanctuary is considered as one of the best bird sanctuaries in India. Kabini is an ideal place to pitch your camps and plan out a trek to Kumara Parvatha or Tadiyadamol nearby. Kabini backwaters is an ideal camping site that allows you to let down your hair and enjoy the pristine surroundings. Kabini River that originates in the Wayanad District of Kerala. It is the place where Mananthavady River and Panamaram River meet. Kabini river, which covers an area of about 55 acres, is renowned for maintaining the ecosystem of Kabini Wildlife Reserve. This river later meets the Kaveri River at Tirumakudalu Narasipura. The Kabini dam which was constructed across this river in 1974 is also a good spot to hang around. The dam measures 2284 ft in length and 190 ft in height. While on a trip to Kabini River, there also an opportunity to explore the nearby Nagarhole National Park that is a favoured spot of Asian elephants. In Kabini, there are numerous cottages and villas at foothill resorts offering the best comforts and luxuries thereby making your experience quite charming. You can also find tent accommodations at these resorts if you are more into an outdoor establishment. Kabini is located in the Wayanad District of Kerala and is a well-known tourist destination to experience wilderness in its pristine form. Resorts in Kabini are characterised by fine accommodations laced with all modern amenities and cosy interiors, located in the middle of the wilderness. The waterfront verandas is an excellent treat. There is no better weekend plan than to relax your mind and body, accommodating yourself in a contented place with nature and peacefulness surrounding you. Waking up to the sweet chirping of birds and the soothing sound of the river water is a complete pleasant experience. Heavenly feeling of scenery right outside your window makes you to feel the unending charm of nature.